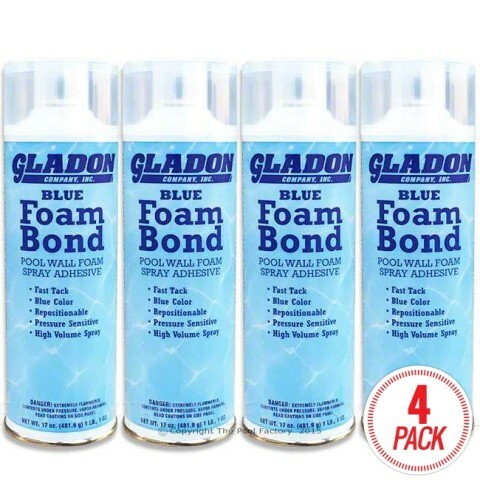 Whether your installing a new above ground pool or replacing a pool liner these must have's will help protect your investment for years to come! 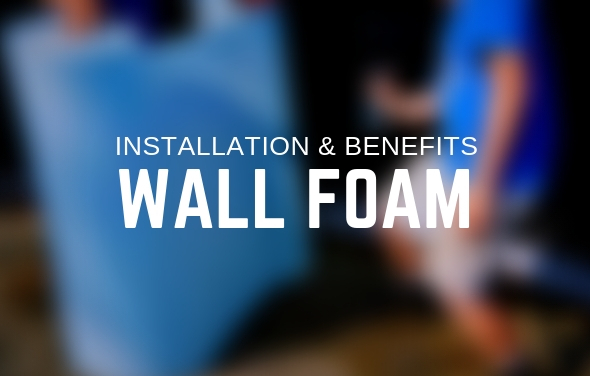 Pool Wall Foam is a closed cell polyethylene foam that gets installed between a metal pool wall and a vinyl pool liner. 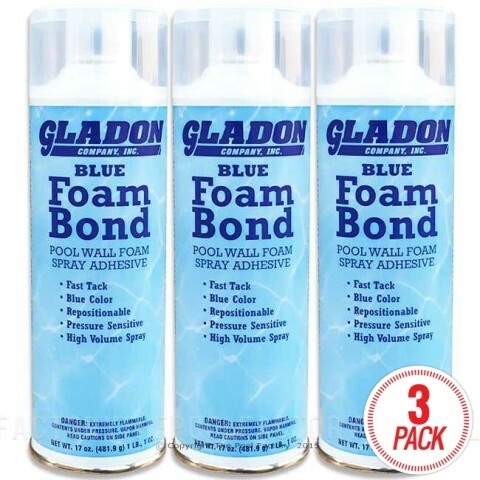 Pool Wall Foam can give an above ground pool owner many advantages. 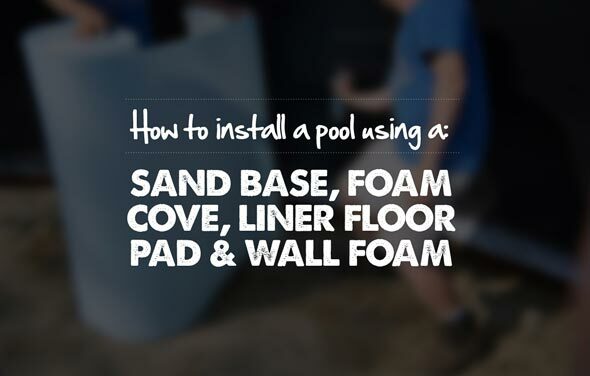 It can be used during a new pool installation or when replacing a pool liner. 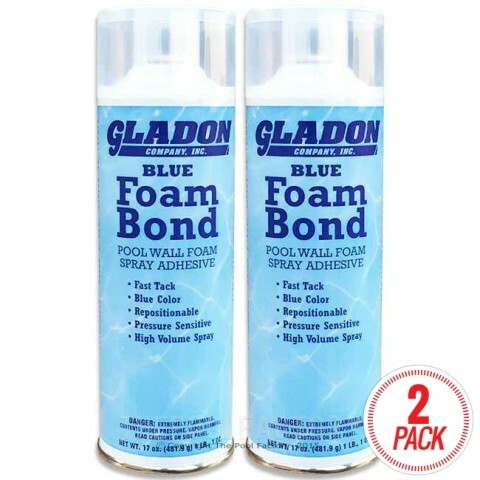 It adds a softness to the pool wall that swimmers love and the soft buffer between the pool wall and pool liner that it creates can help protect the pool liner from possible punctures. 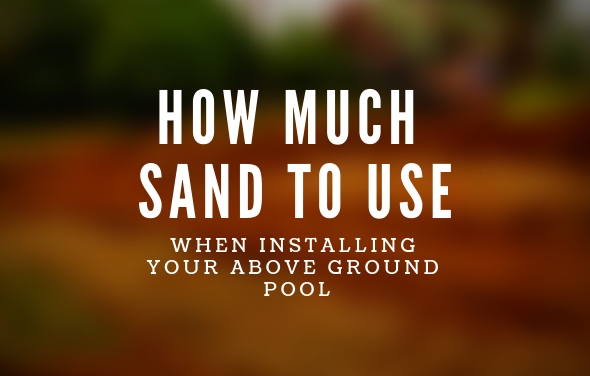 It also helps insulate an above ground swimming pool by reducing heat loss through the metal swimming pool wall and can save heating energy when used in conjunction with a pool heater and or solar cover. 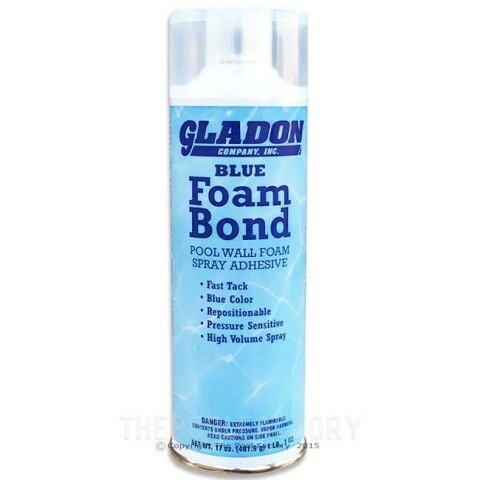 Wall Foam is fast and easy to install using a foam adhesive such as Foam Bond to tack it to the pool wall. 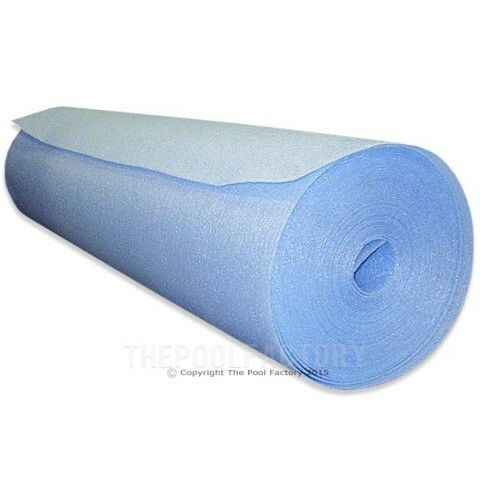 Pool Wall Foam not only cushions and protects your vinyl liner, it can add years of life to it!